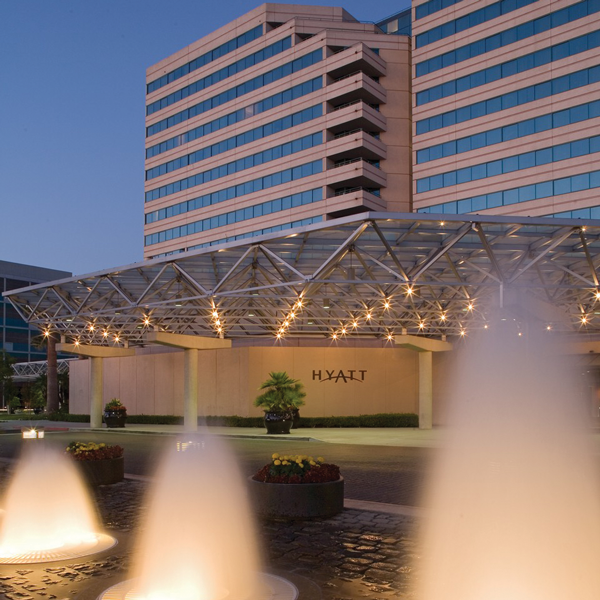 The conference—and all activities unless otherwise noted—will be held at the Hyatt Regency Santa Clara. The hotel discount deadline has passed. Rooms may still be available by calling the hotel directly at 408-200-1234 or 800-397-3342. Need a roommate at SOUPS 2017? Subscribe to the roomshare email list. Why should you stay in the conference hotel? Have some time to explore before or after the conference? Check out the Santa Clara California Convention Visitors Bureau for recommendations and information. Traveling to SOUPS 2017 from outside the U.S.A.?